It's time to take your love story a notch higher. During the season of love, send Valentine gifts to Ludhiana and surprise your partner with your thoughtful gesture of love despite being miles away in distance. Famously called the Manchester Of India, Ludhiana is known for India’s oldest hosiery and has dominance over the textile industry. The heart of Punjab has some pleasing places of interest like Nehru Rose Garden, Rakh Bagh Park, Phillaur Fort, Clock Tower etc. If you planned to visit the city as your special one resides in this beautiful place but you got caught in your hectic routine, don’t worry! This season of love is the perfect time to express your emotions despite you are living far away. 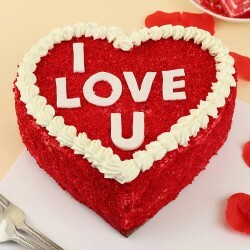 Send Valentine gifts to Ludhiana and make your special one go gaga with your thoughtful gesture. Long distance relationship might seem strenuous at times as you don’t get to see the person that often. That is when you should order for Valentine gifts delivery in Ludhiana and delight your sweetheart during Valentine’s Day. 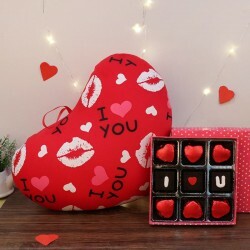 If you are looking for Valentine gift ideas 2019, MyFlowerTree provides the best Valentine gifts in Ludhiana. Our experts make sure to come up with a thoughtful range of gifts that will not only make your partner happy but also help you express your love most precisely. 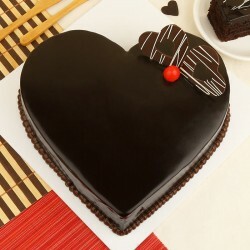 If you wish to send Valentine cakes to Ludhiana online, MyFlowerTree has the most delicious flavors of Valentine cakes online like black forest, butterscotch vanilla chocolate red velvet coffee fruit cake etc. Available in both egg and eggless variants, send these mouth watering cakes to Ludhiana that are sure to make your partner swoon in pleasure. We also have a range of beautiful Valentine bouquets of fresh flowers like roses carnations lilies orchids mixed flowers etc. 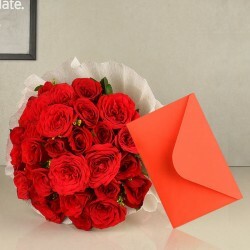 Choose to send handcrafted valentine flower bouquets to Ludhiana and let flowers to the talking. 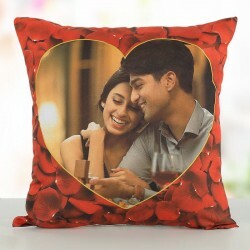 Not just this, you may also send valentine gifts in Ludhiana from our thoughtful range that has chocolates, chocolate bouquets, accessories, jewellery, green plants along with personalized collection of gifts in Ludhiana for Valentine's Day like personalized cushions, digitally designed coffee mugs, photo cakes bottle lamps stone photo frames and the list goes on. 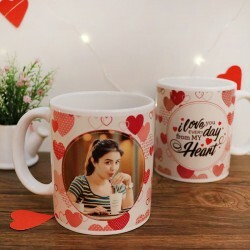 Therefore whether you are looking for valentine gifts delivery in Ludhiana for boyfriend or girlfriend, husband or wife, you can always trust MyFlowerTree for amazing valentine gifts online. 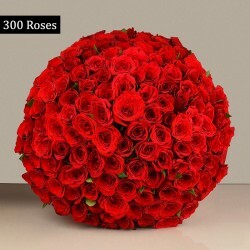 MyFlowerTree not only provides thoughtful range of Valentine gifts online, it also makes sure that your gifts are delivered just when the time is right. 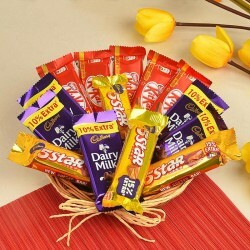 If you want to send Valentine gifts to Ludhiana online without any delay, trust on your reliable gift portal MyFlowerTree to help you deliver gifts in no time. Our fast delivery of gifts on Valentine's Day to Ludhiana comes along with the perk of free shipping. 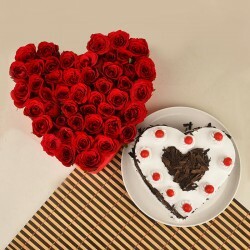 Our discounted range of Valentine gifts online makes sure that it does not become heavy on your pocket. 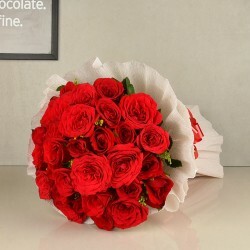 You can also choose same day Valentine gifts delivery to Ludhiana if you have made eleventh hour plans to surprise your partner. Not just this, we also provide the service of midnight gift delivery in Ludhiana for Valentine's Day if you wish to pamper your partner and surprise them why going an extra mile in love. So why wait! 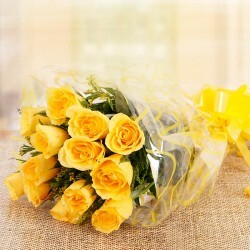 Send Valentine gifts to Ludhiana from MyFlowerTree and knit a beautiful tale of love.